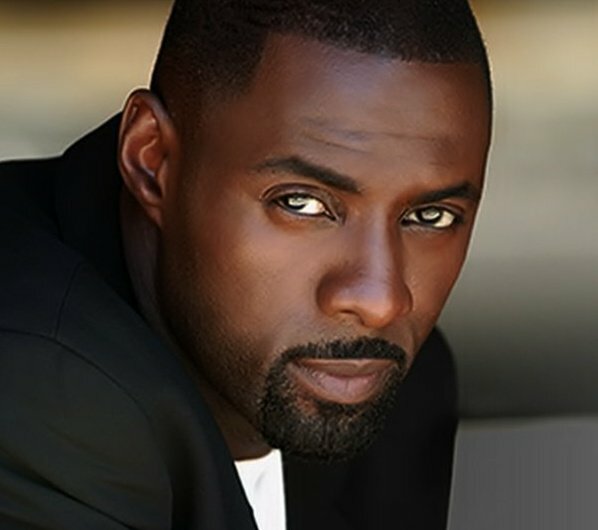 Known to millions of telly viewers as Stringer Bell in the crime series The Wire, London boy Idris is one of the finest British actors in recent years to find success stateside. Idrissa Akuna Elba was born in 1972 to a Ghanaian mother and a Sierra Leonean father. His journey from Hackney to Hollywood has seen him appear in Absolutely Fabulous, Family Affairs, Luther, The Number 1 Ladies’ Detective Agency and the US version of The Office on telly, and a long string of films that includes 28 Weeks Later, American Gangster and Guy Ritchie’s Rocknrolla. Off screen, he’s also a pretty nifty DJ. spinning tunes under the nom de turntable DJ Big Driis. Look out for Idris this summer, playing the role of Heimdal in the film version of Marvel Comics’ Thor.